A New Hampshire man is facing charges after allegedly breaking into a house and then being caught by the homeowner. 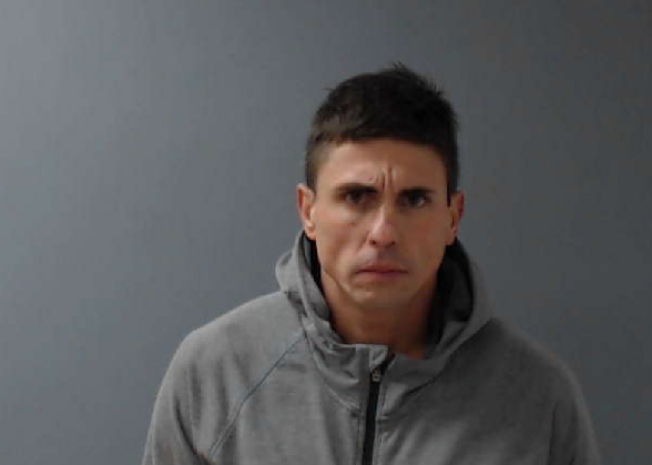 Goffstown police say Jonatahn Patella was arrested after officers responded to a burglary in progress call at a home on Edmond Street Saturday. The homeowner had managed to detain Patella, police say. Patella was charged with burglary and possession of burglary tools and was ordered to be held on $50,000 cash bail at Hillsborough County House of Correction. His arraignment is scheduled for Monday.